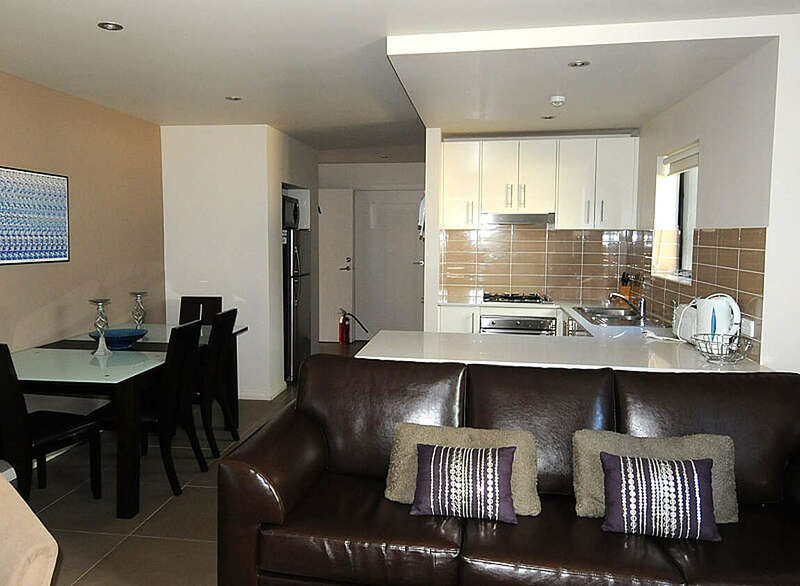 Blues Air 3 is a lovely one bedroom apartment on the ground floor of the Blues Air complex. 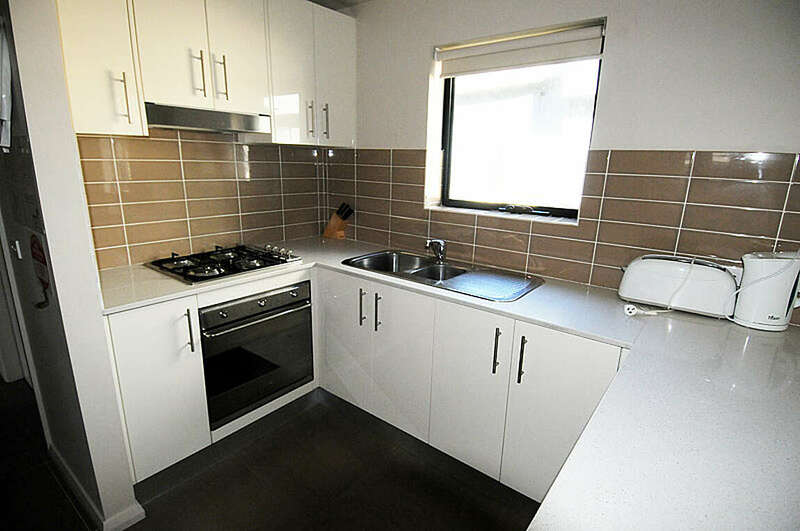 It is a spacious apartment that is fully self contained. 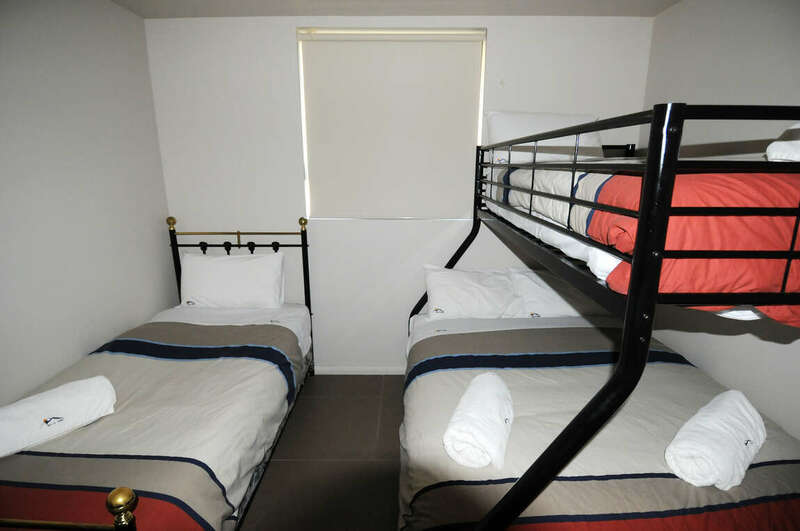 It offers an open plan living area with lounge area, dining area, well equipped kitchen, bathroom and a bedroom with tri-bunk (double below and single above) plus an additional single bed. 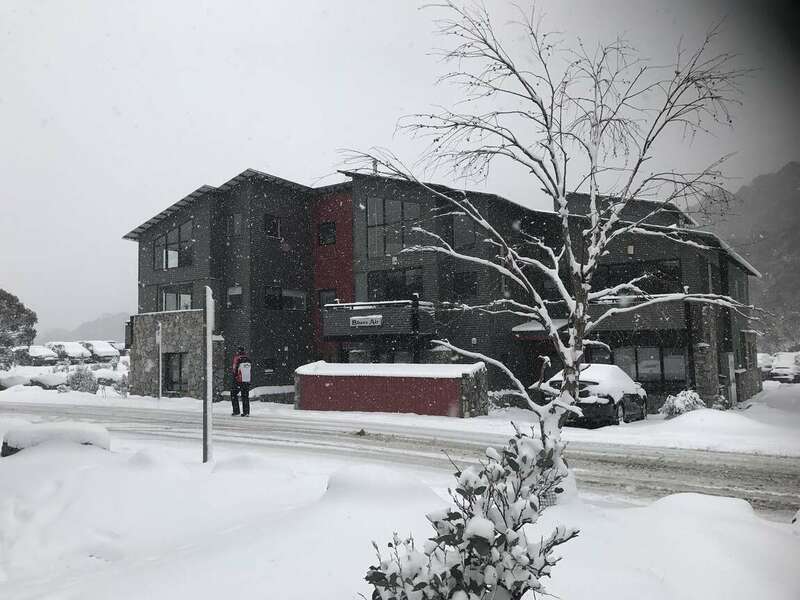 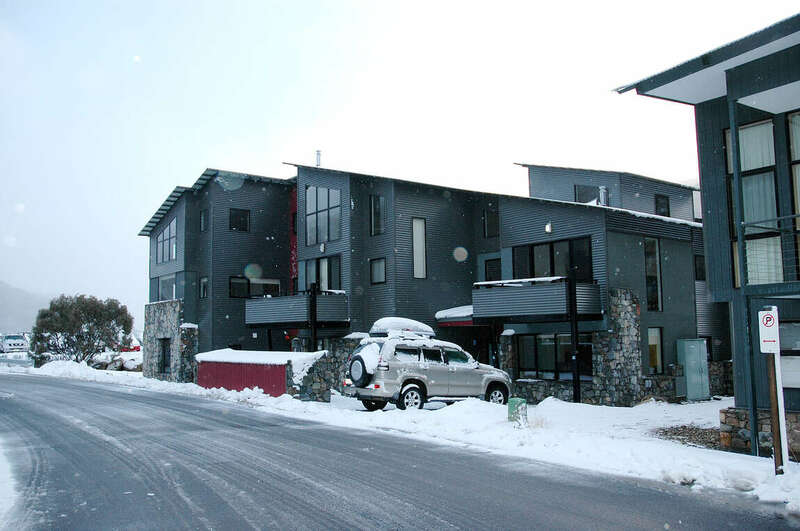 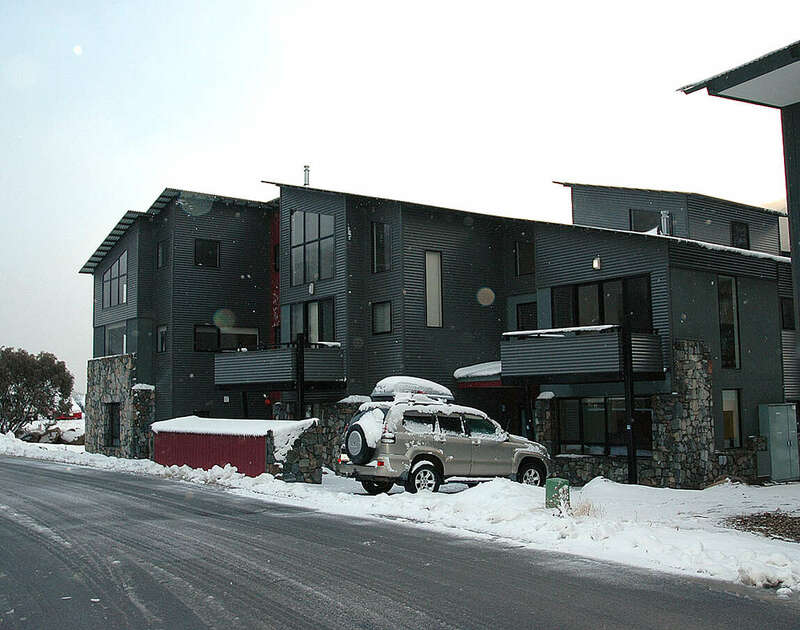 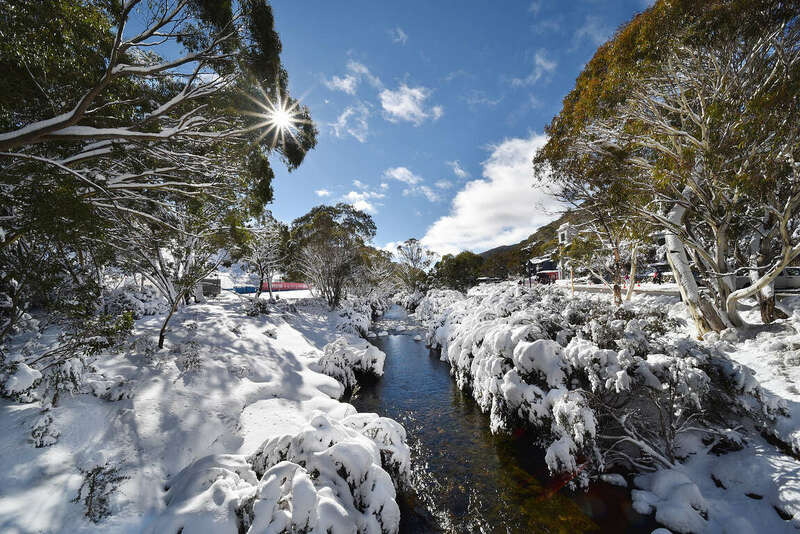 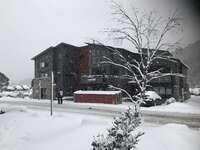 It is located in the Woodridge area of Thredbo, only minutes to Friday Flat's chair lifts and slopes. 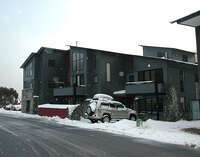 With parking at the door, it is a great place for a young family.